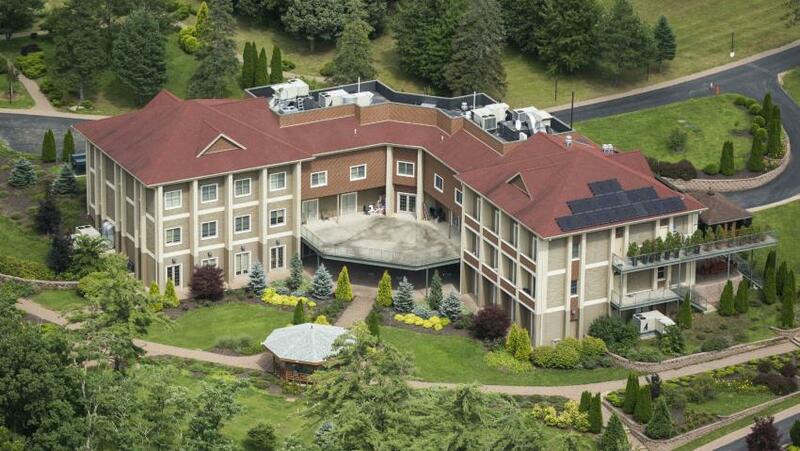 Turkish U.S.-based cleric Fethullah Gulen’s organization Wednesday said it thwarted an attack by an armed man who tried to sneak inside the organization’s compound in the US. 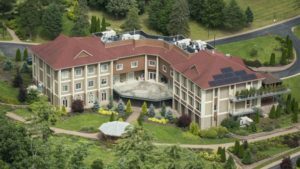 Alliance for Shared Values said its retreat center in Saylorsburg, Pennsylvania, received the visit of an armed, but a guard managed to shoo him away. “A guard reacted to the situation with a warning shot in the air and the person fled,” the organization said. Gulen, a former strong ally of Turkish President Recep Tayyip Erdogan, has been on a self-imposed exile in the U.S. after falling apart with the Turkish leader. The cleric and his organization have been placed in Ankara’s blacklist in connection with the 2016 July failed coup against Erdogan. Ankara blames Gulen for being godfather of the coup and has demanded his extradition from the U.S.
Washington has so far ignored the demand, which has become a thorny issue straining relations between the two countries. The organization blames the Wednesday entry attempt on Ankara, which it said vowed “overseas operations against Gulen and his supporters. Ankara in the wake of the failed coup has launched an iron hand clampdown on alleged supporters of the cleric. On Monday, a court in the Aegean city of Izmir sentenced Kutbettin Gulen, reports say. Kutbettin was detained in October 2016, in the wake of the failed coup. The court condemned him to 10 years and six months in jail for belonging to an armed terror group. Written by: Peter Mulvany on October 4, 2018. Last revised by: Jaber Ali, our reviewer, on October 5, 2018. Posted by Peter Mulvany on Oct 4 2018. Filed under Headlines, World News. You can follow any responses to this entry through the RSS 2.0. Both comments and pings are currently closed.